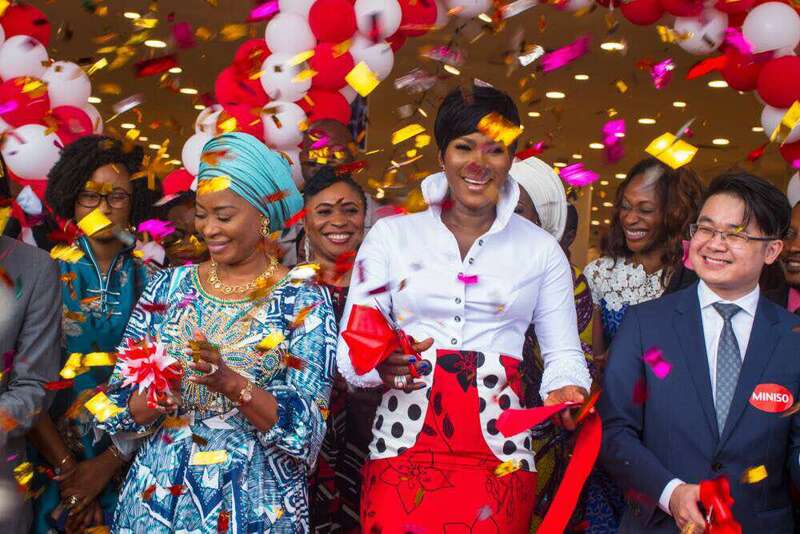 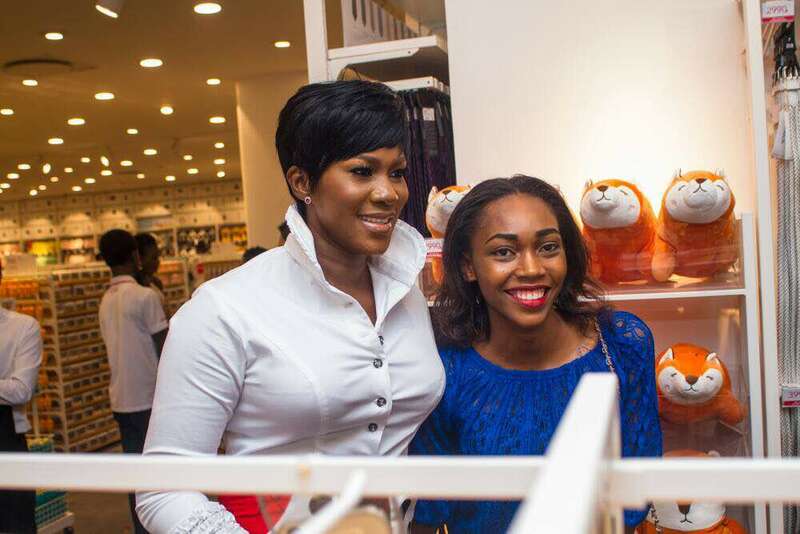 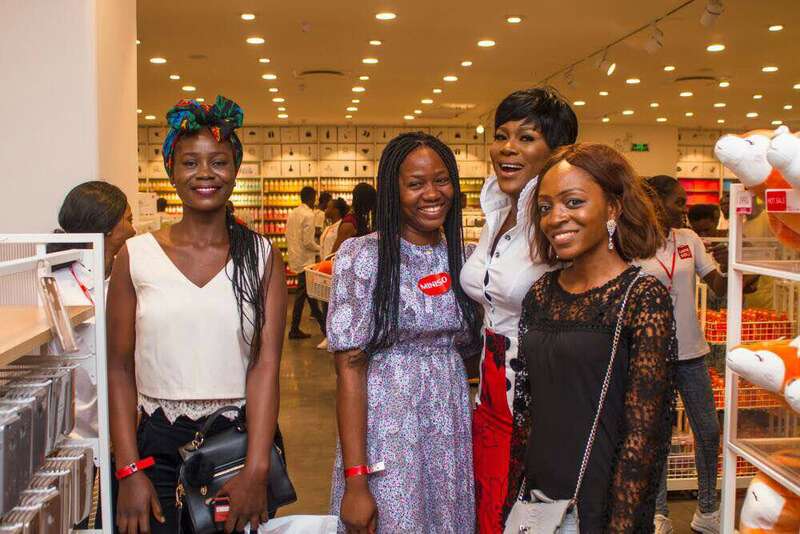 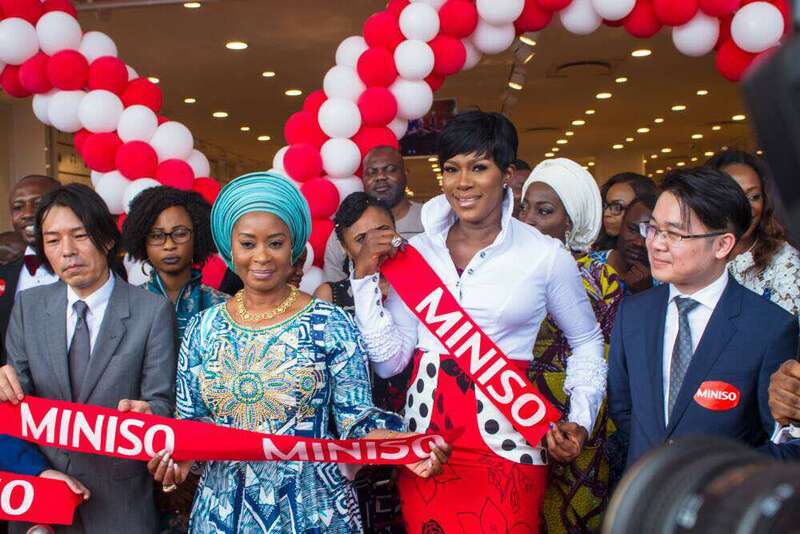 It was fun and colourful at the Miniso launch, Circle Mall, Lekki on Sunday! 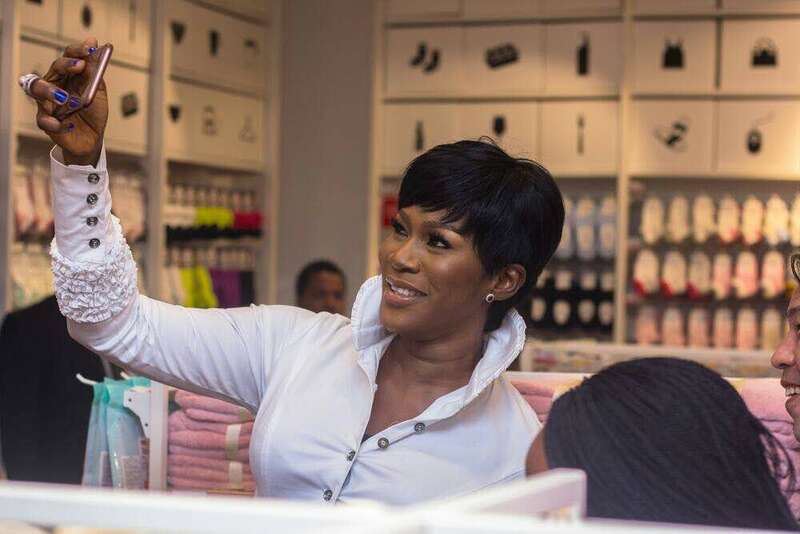 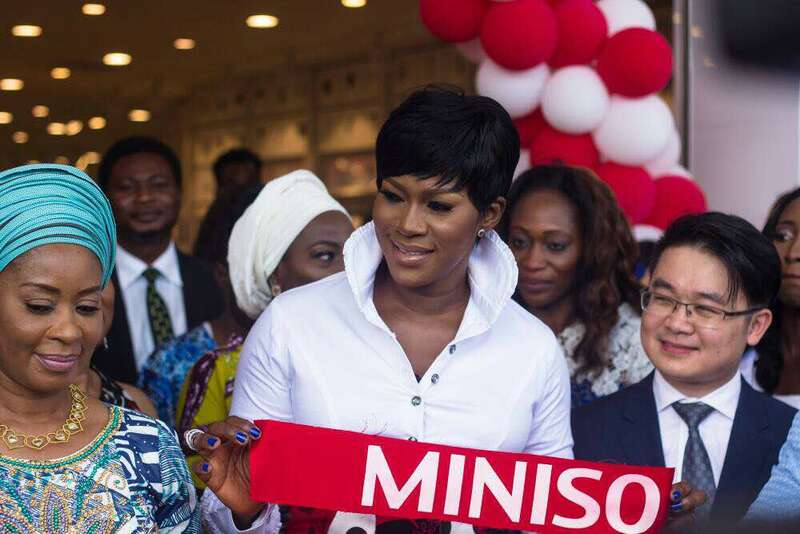 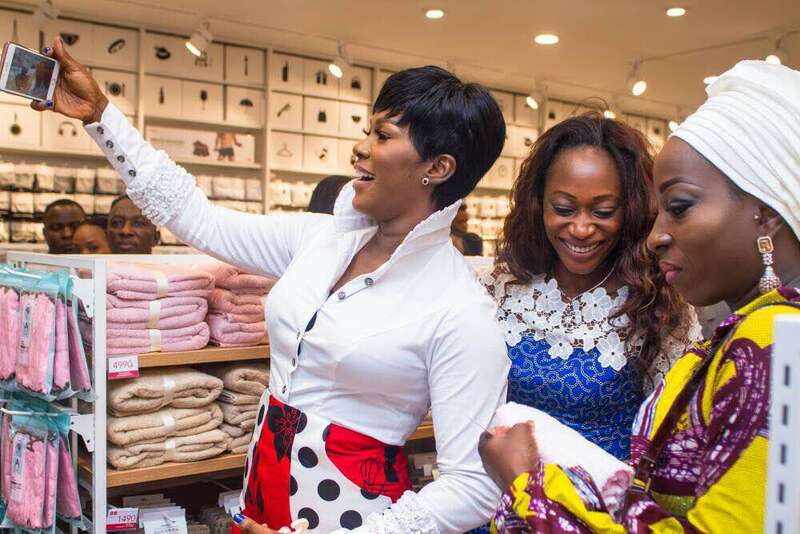 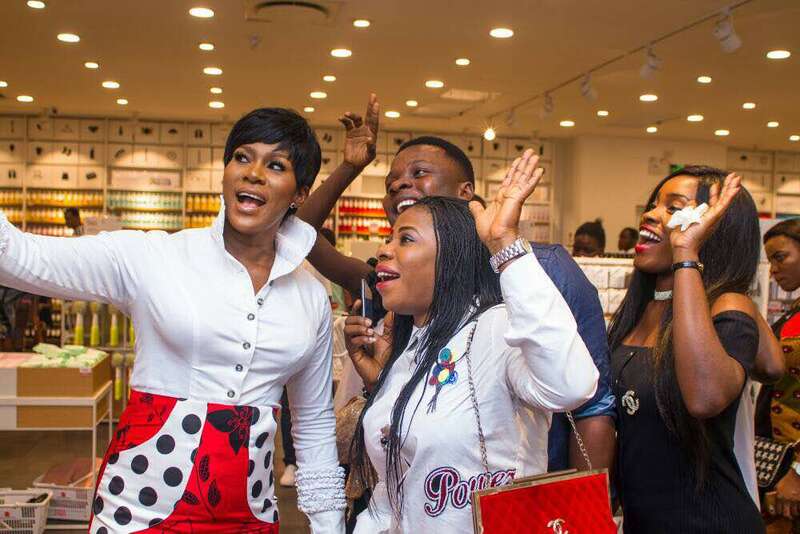 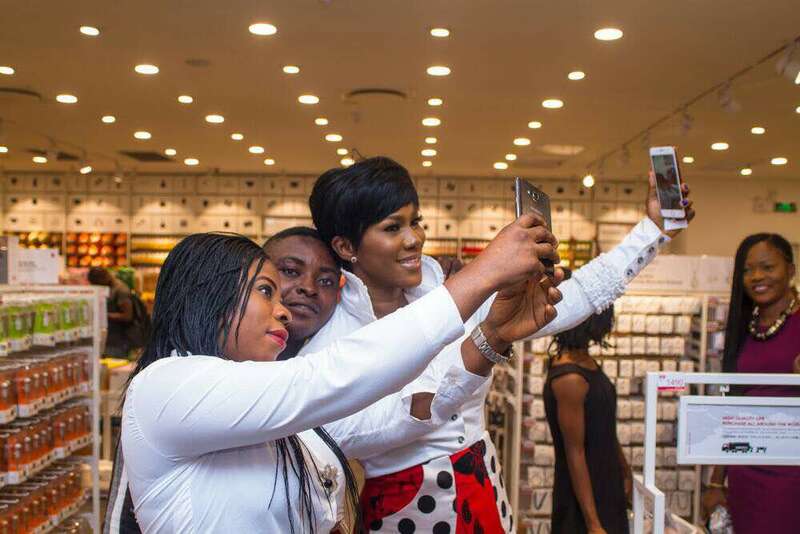 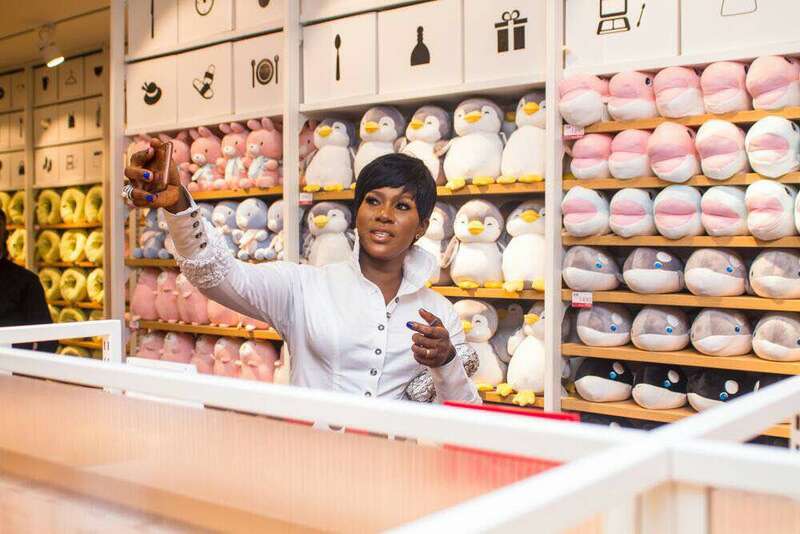 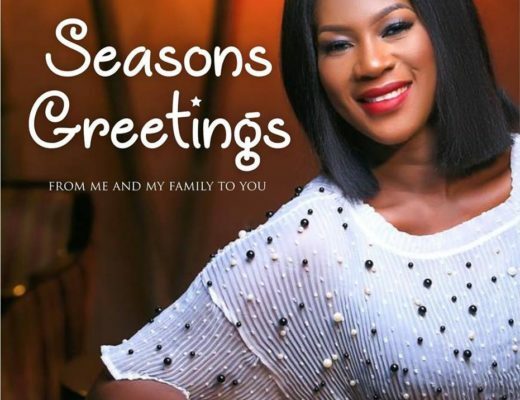 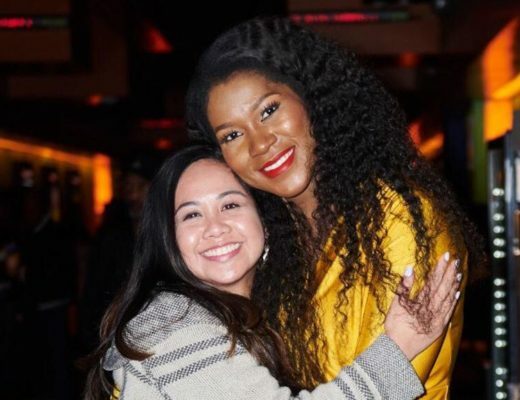 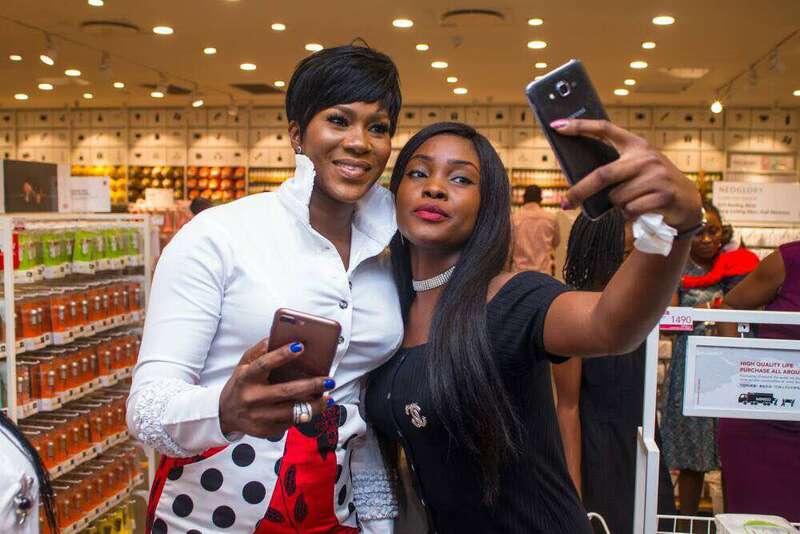 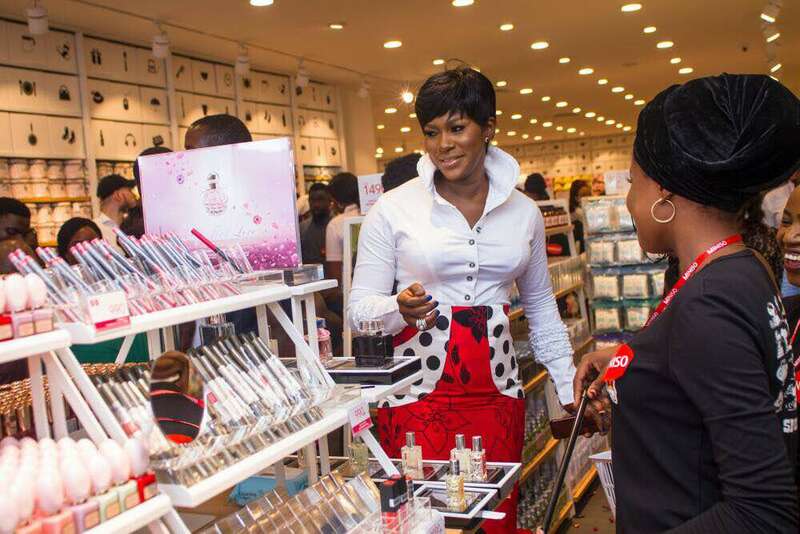 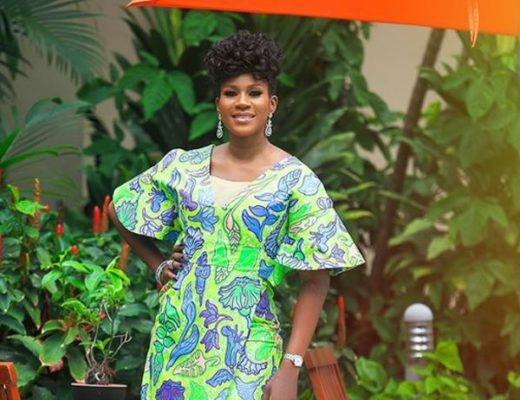 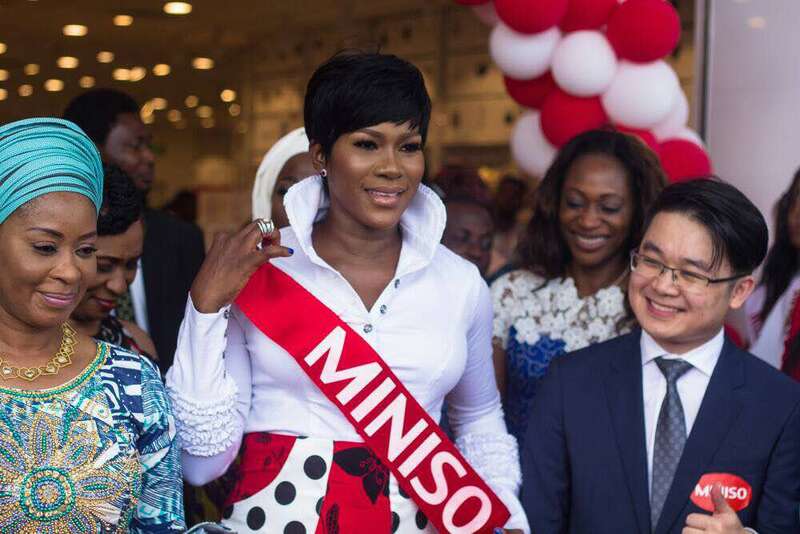 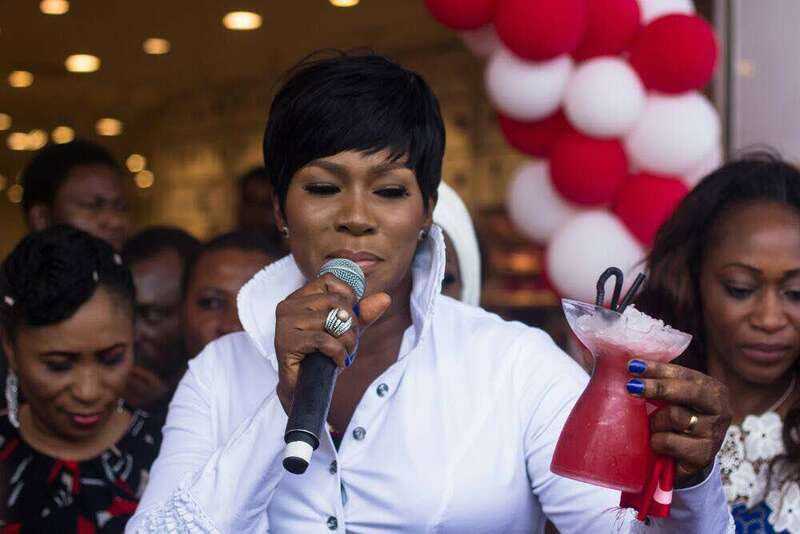 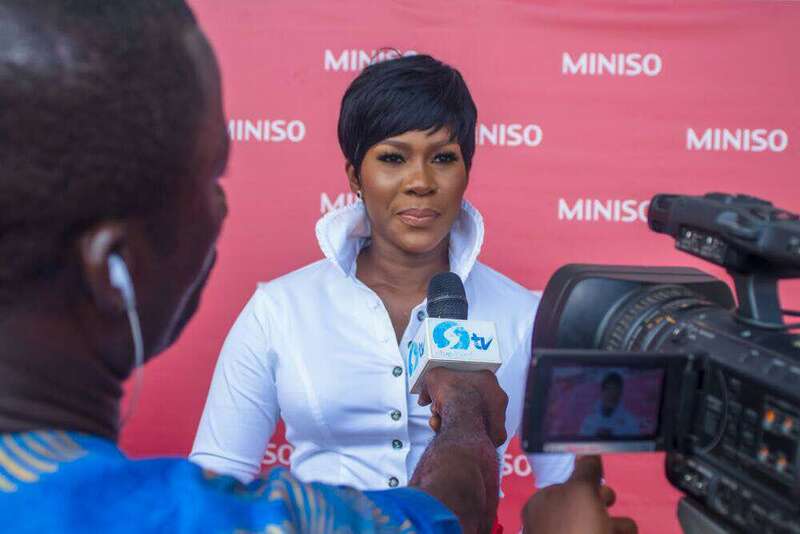 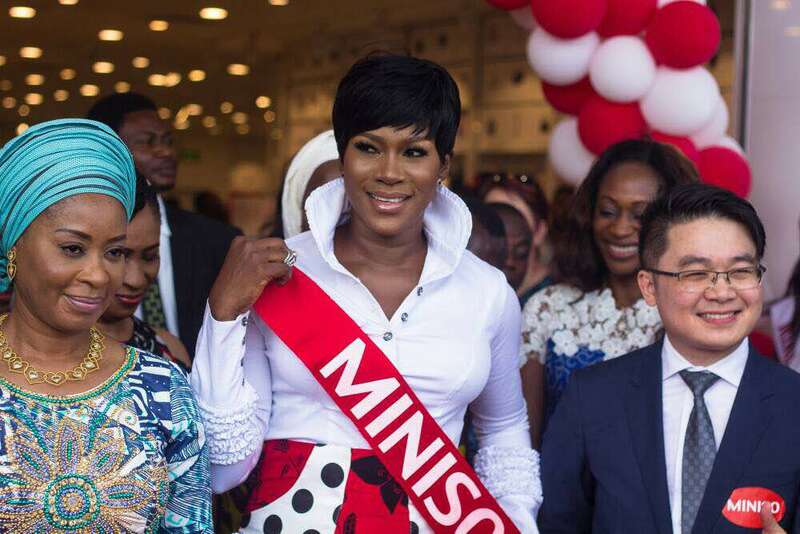 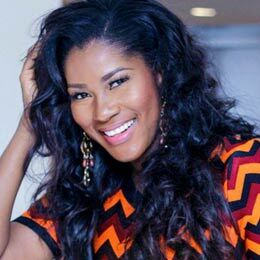 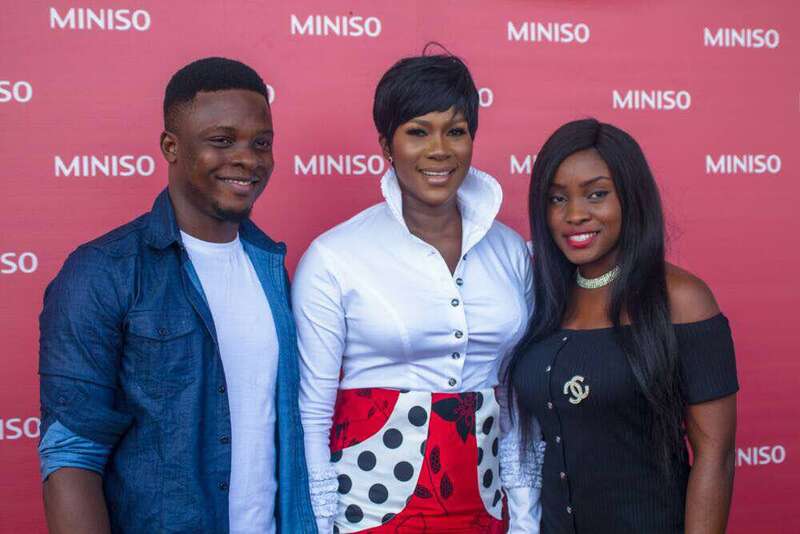 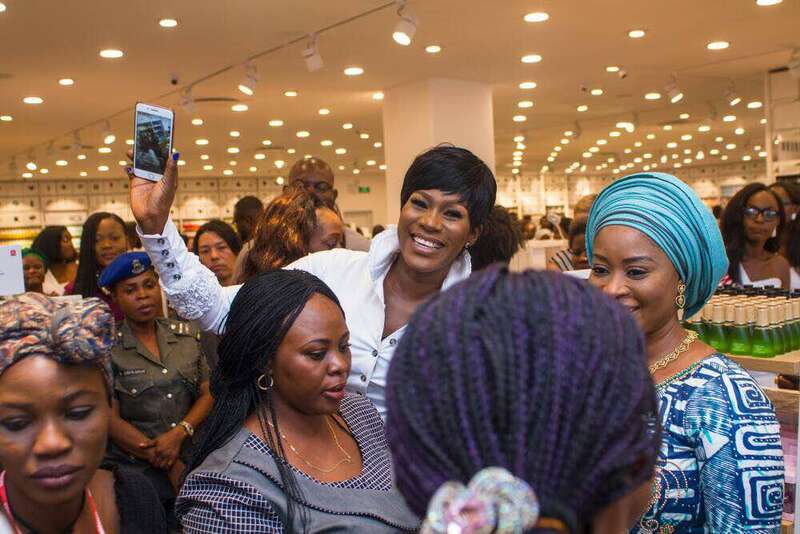 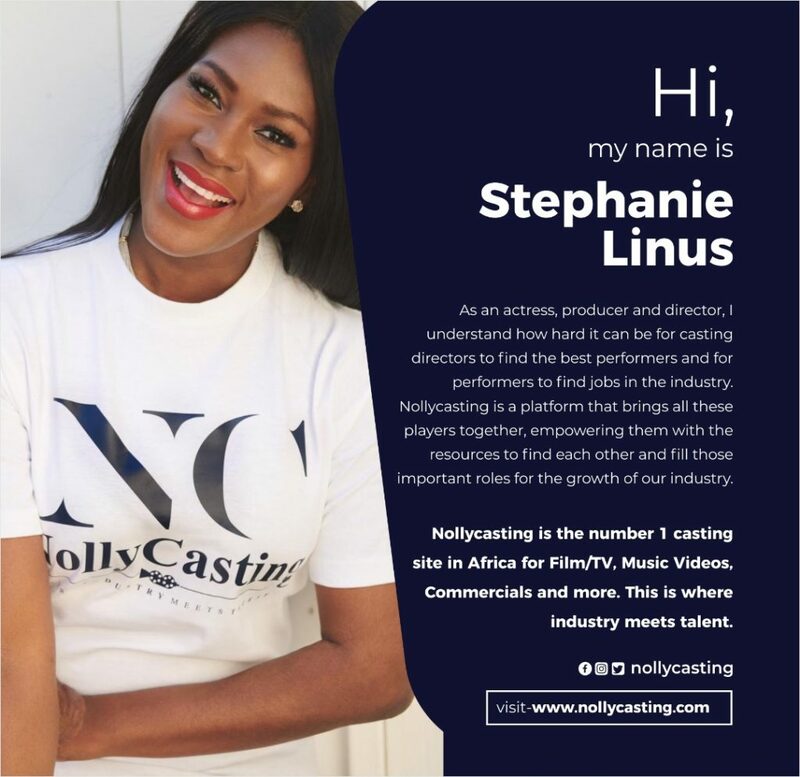 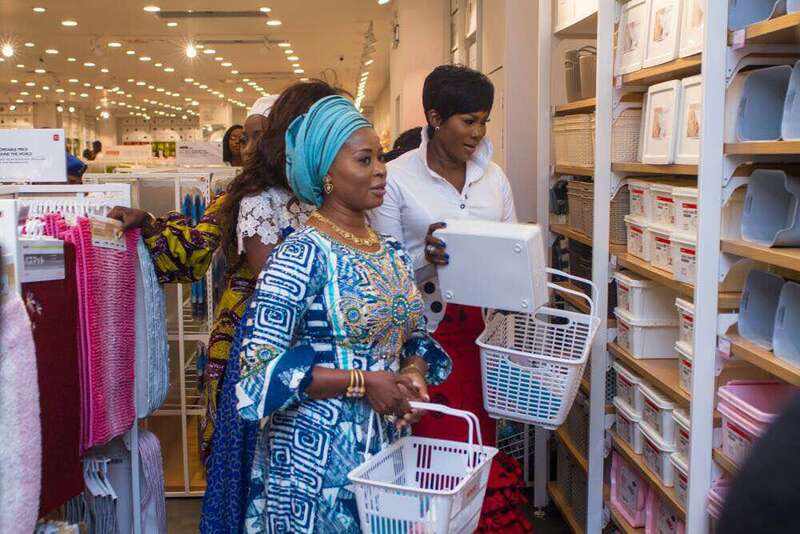 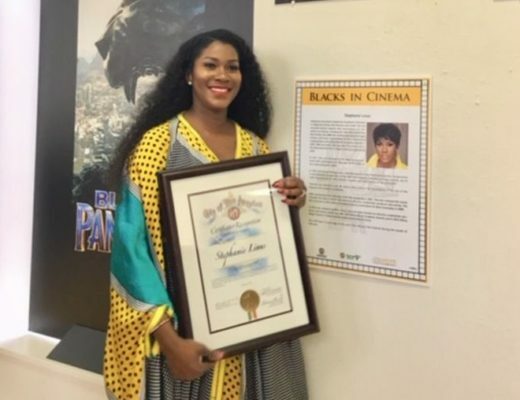 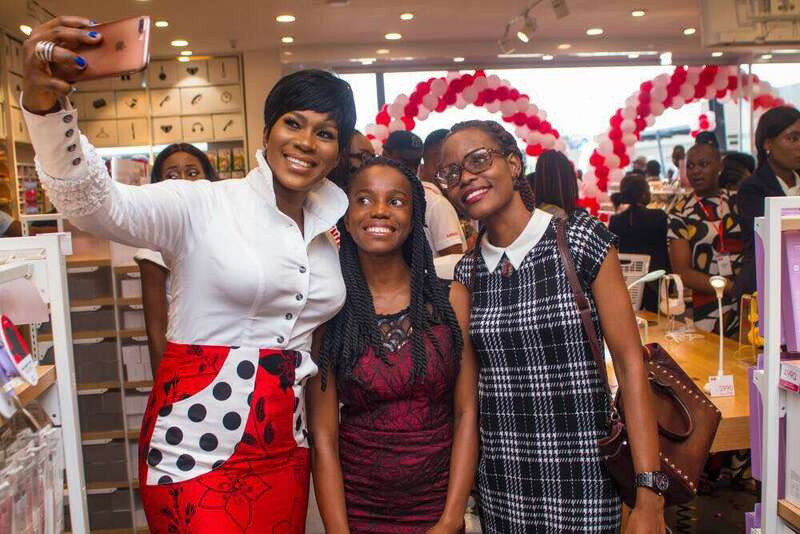 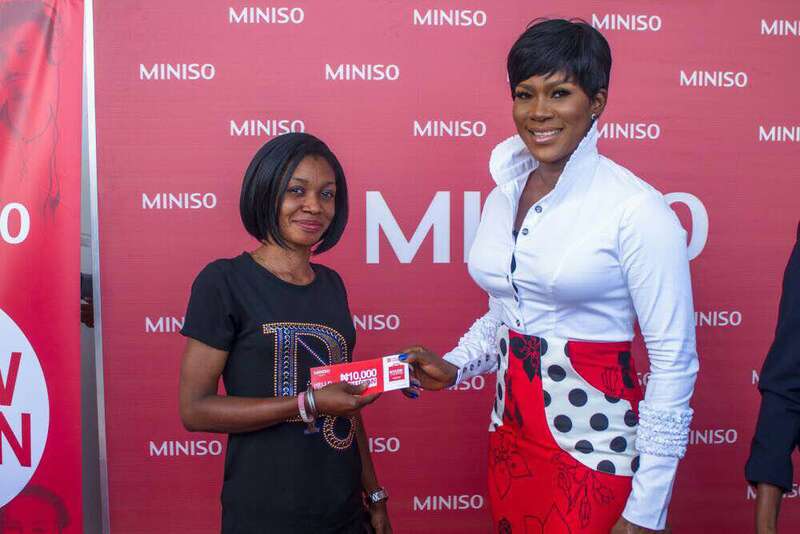 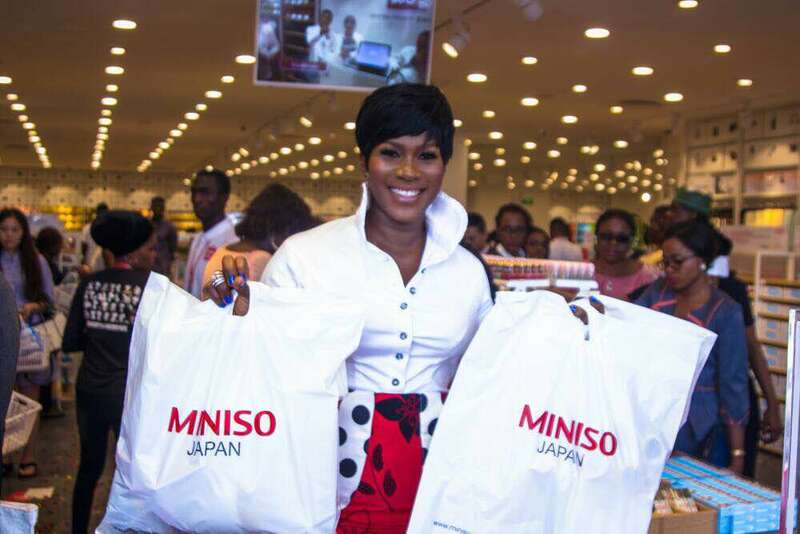 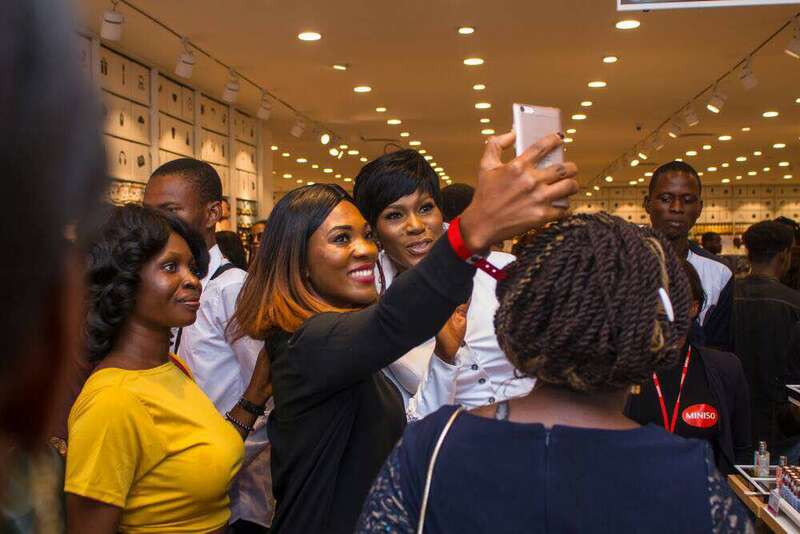 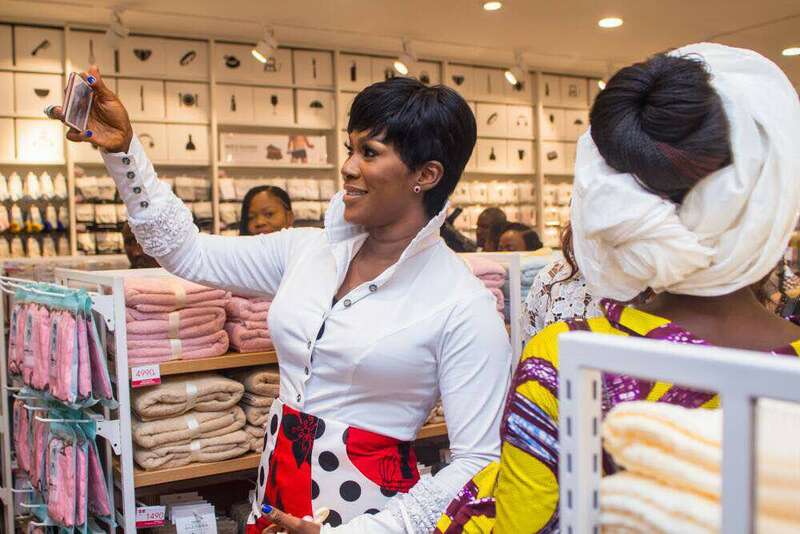 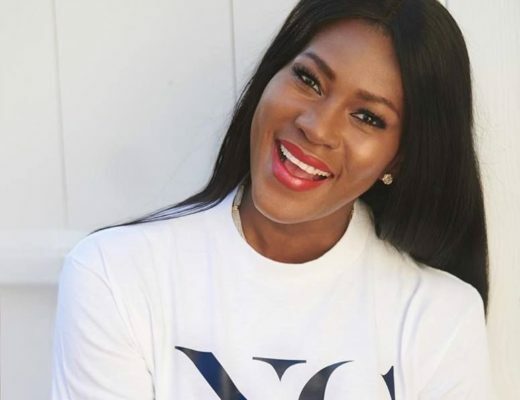 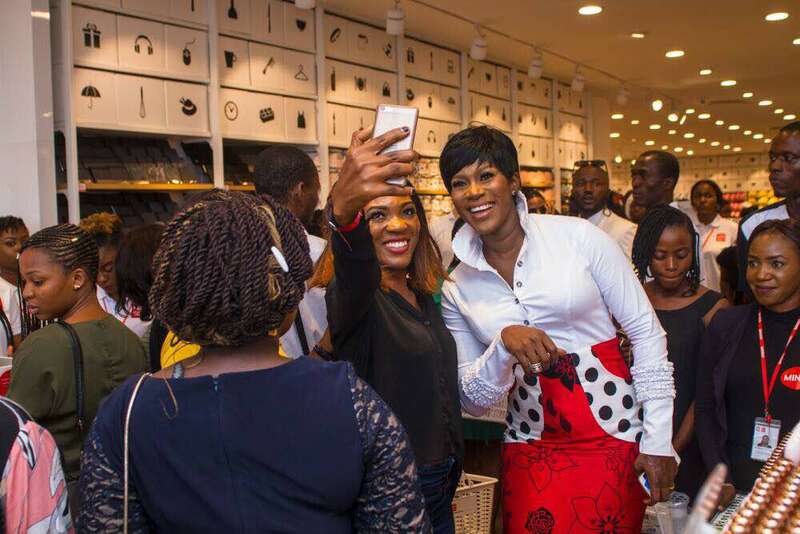 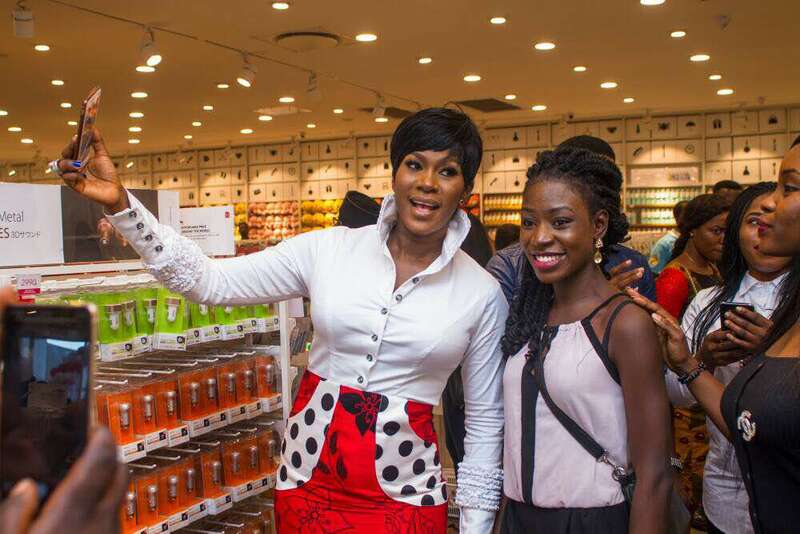 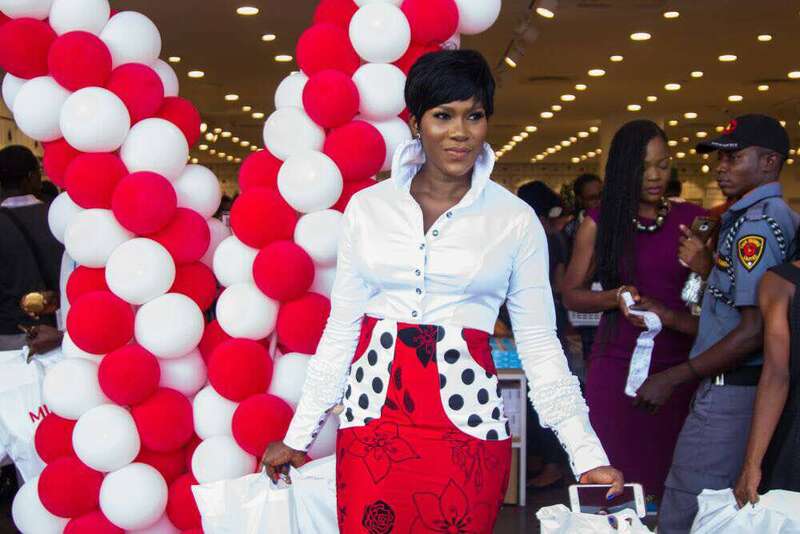 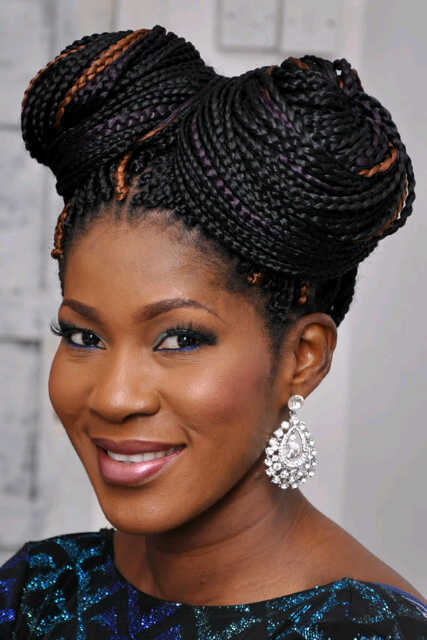 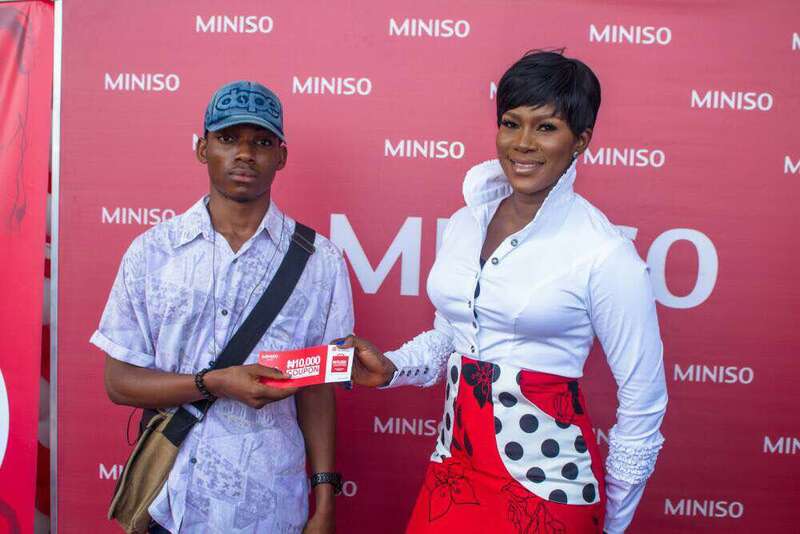 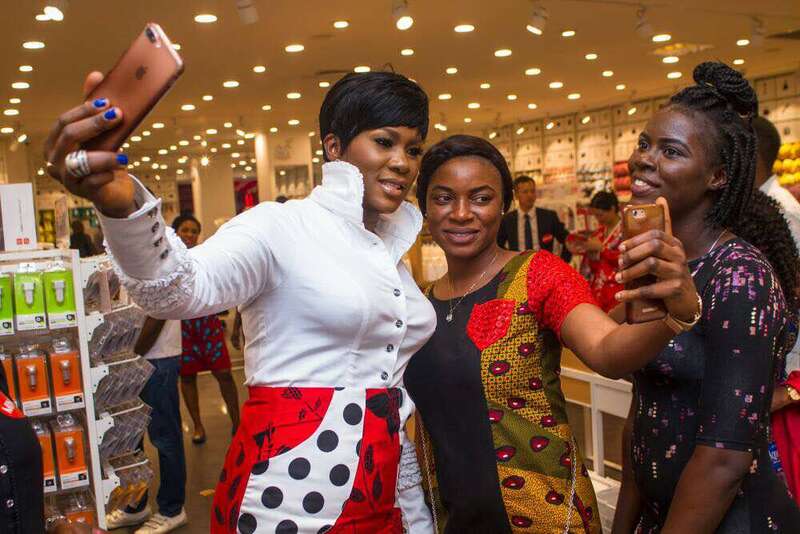 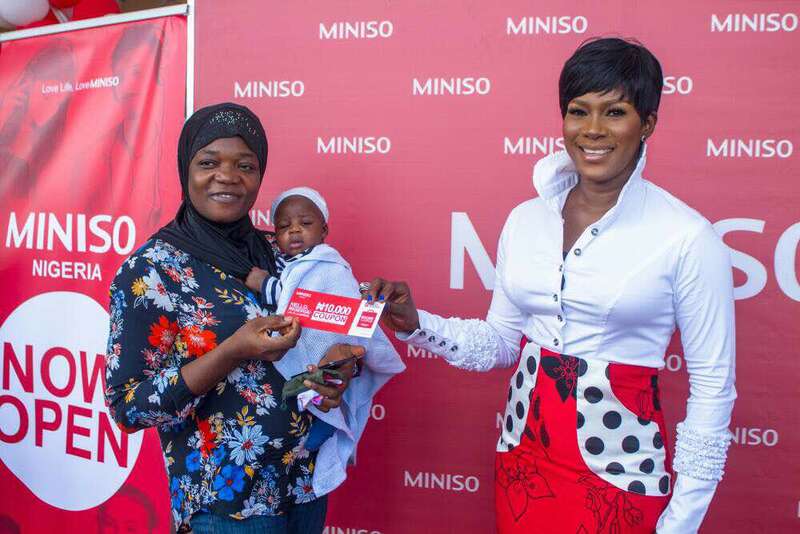 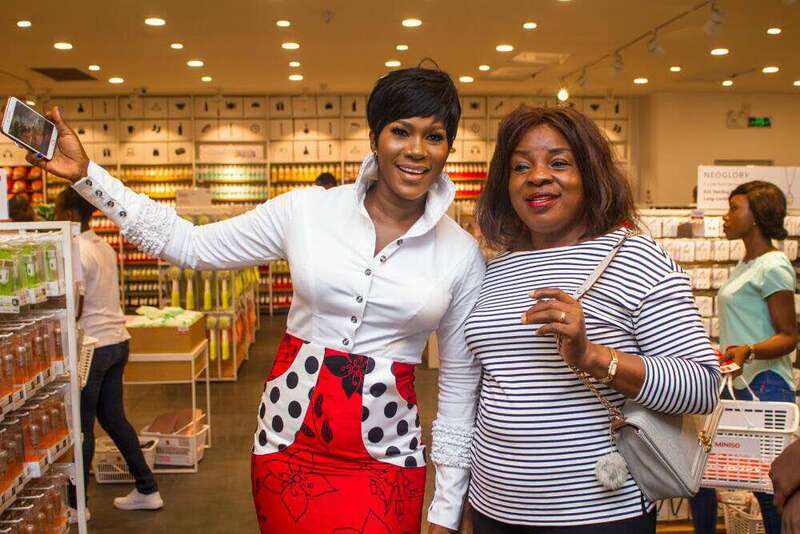 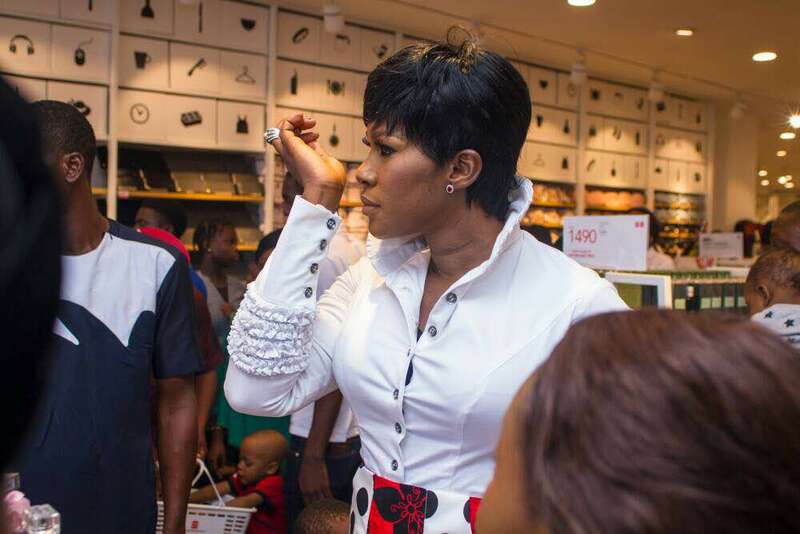 Stephanie Linus, the ambassador of Miniso, was there with hundreds of fans who thoroughly enjoyed the Miniso treat – great quality and affordable price! 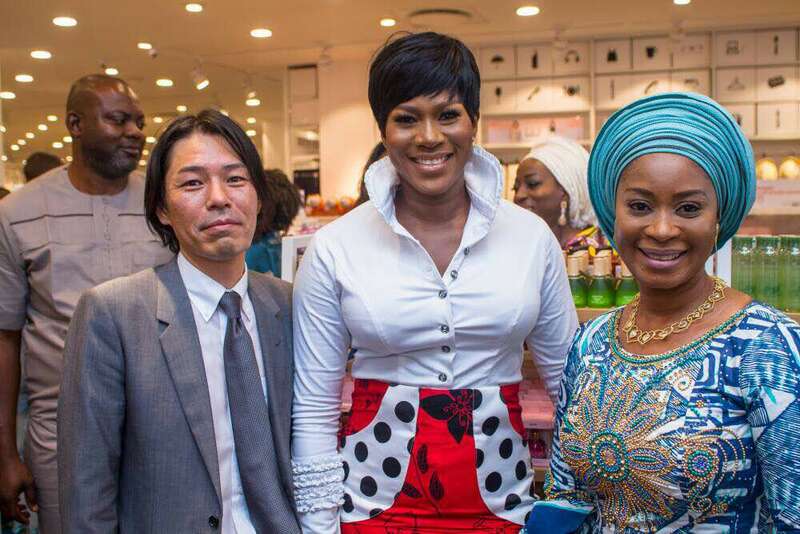 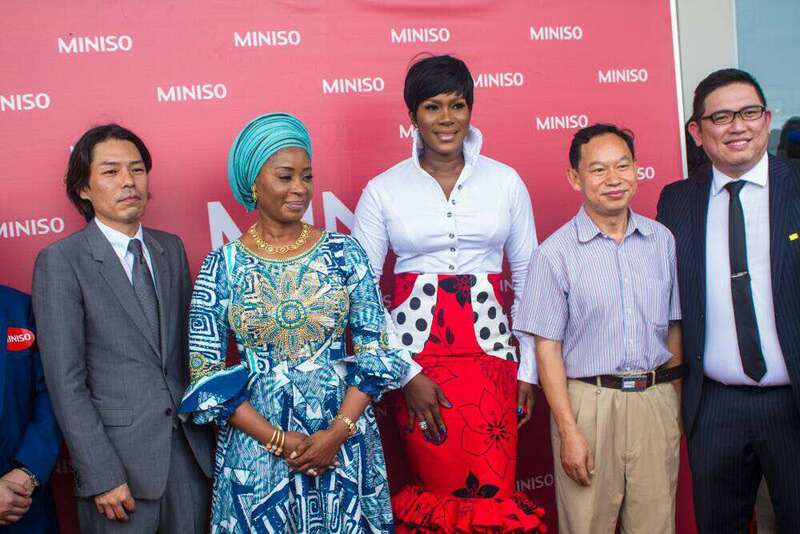 The first lady of Ogun State, Dr. Olufunso Amosun, was present, alongside the Vice President of Miniso, Mr. Vincent; Country Manager, Chris Lee; and co-founders of Miniso – Jackie Yie and Miyake Jyunya.